Montauk fishermen call their spot “the sport fishing capital of the world” and it’s easy to see why. 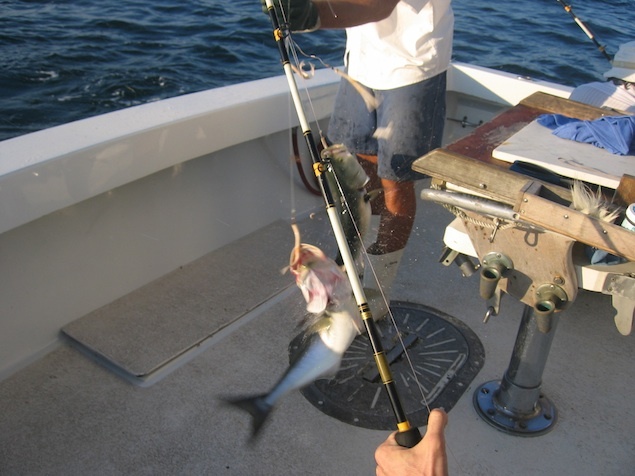 Whether fly fishing or jumping on a boat out to sea, they find the Eastern shores of Long Island a perfect location for fresh Striped Bass, Bluefish, Tuna and Seabass among many others. For a taste of Montauk, catch a ride on one of the charter boats hosted by experienced fishermen.